Our annual Winter Concert will take place this Thursday, December 13th, at 7:00 pm at Wangenheim Middle School. Tickets for the concert are $7, and seating will be open (first come, first served). Tickets are available for pre-sale this week at school (cash or check made payable to "MMIMB"). Obviously, all proceeds go towards supporting our student-musicians. Call time for our students is 6:00 pm. Students should report to their assigned rooms in their concert attire (both of these details have been discussed in class). We are fortunate that Wangenheim has been able to accomodate our concert this year, so make sure that we are kind, considerate guests this week! All students need to make sure that they bring their instrument, music, and any necessary supplies home on Thursday, as the orchestra room will not be open after school. Basses (only) will be transported over to Wangenheim on Thursday afternoon. Monday - Orchestra rehearsal in room 404 from 4:00 - 6:00. Please make sure that you are in attendance (Symphony, Concert, Winds & Percussion). As has been the case in previous weeks, Concert Orchestra students and selected winds will be dismissed at 5:00 (Symphony students and timpani remain until 6:00). Tuesday - Practice! 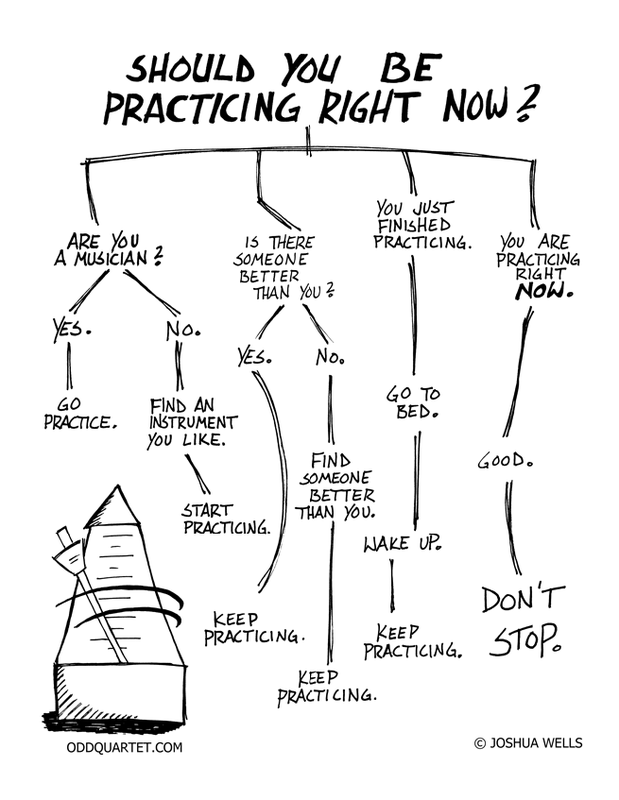 See our handy practice chart for more specific instructions. Wednesday - Symphony Orchestra Rehearsal, 4:00 - 6:00. This is for the Mozart Divertimento ONLY. We are rehearsing because we have had very limited time to go over this piece. Friday - Really? A low key day. Wish we could be there! Good luck! Have a great concert! GO MMHS!